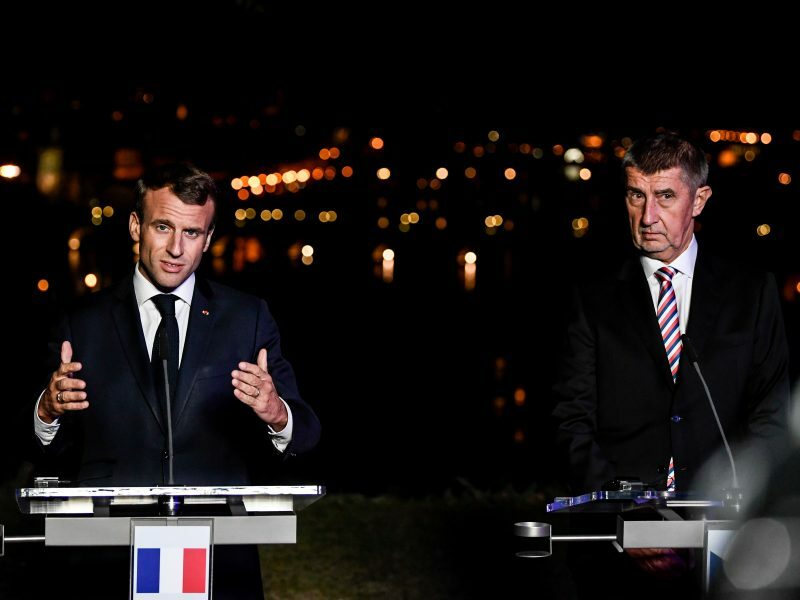 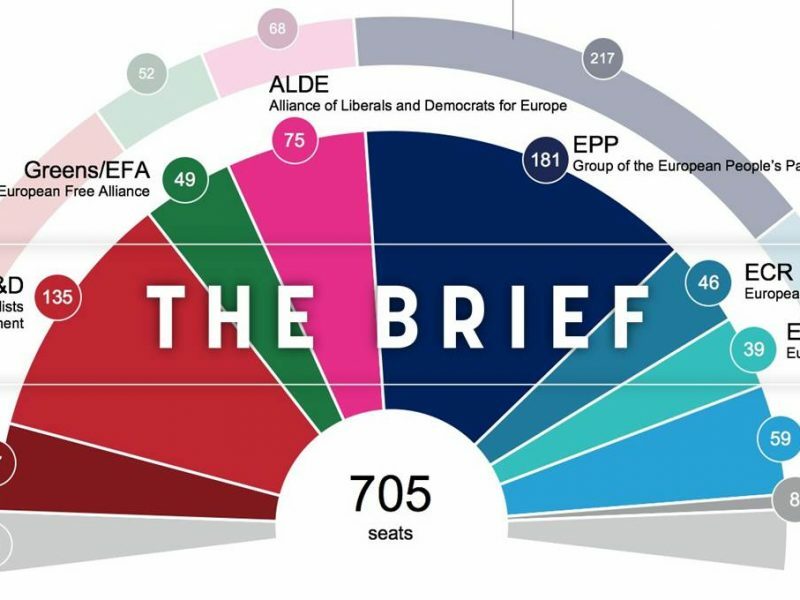 Less than two months after celebrating a new Franco-German treaty, Angela Merkel and Emmanuel Macron are diverging on the future of Europe in the run-up to European Parliament elections in May. 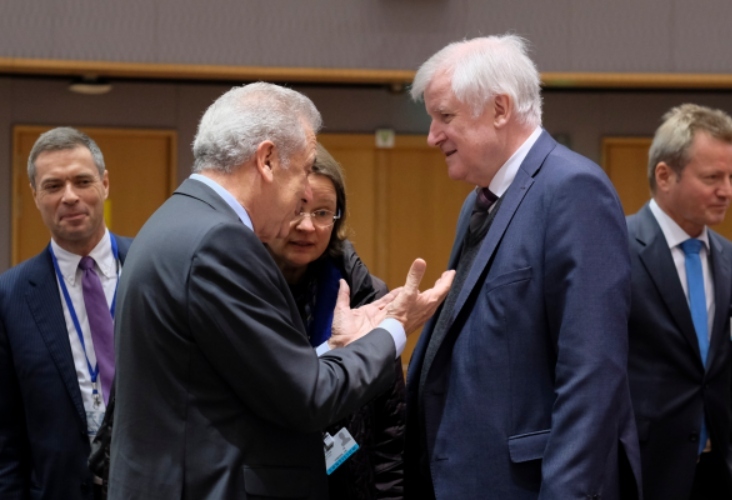 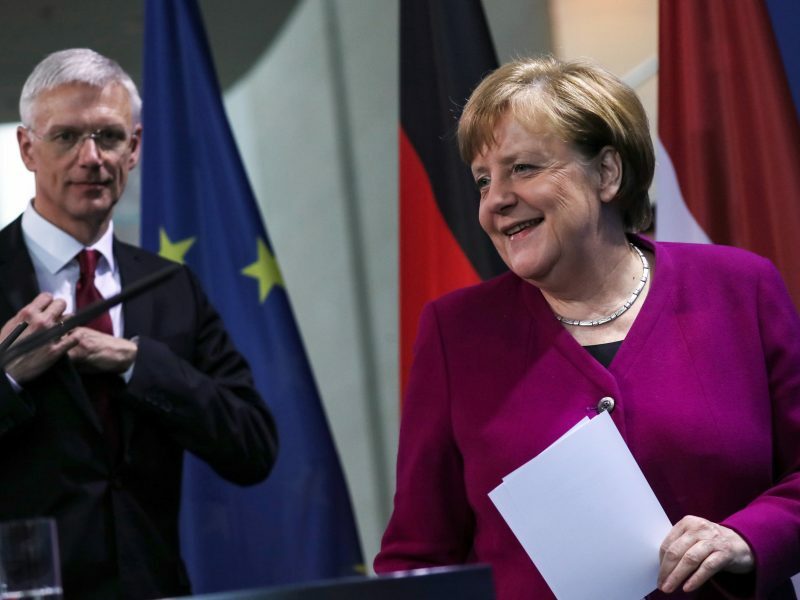 German Chancellor Angela Merkel's anointed successor outlined her vision for Europe, a German paper reported Saturday (9 March), aligning with recent French proposals on security but disagreeing on key social issues. 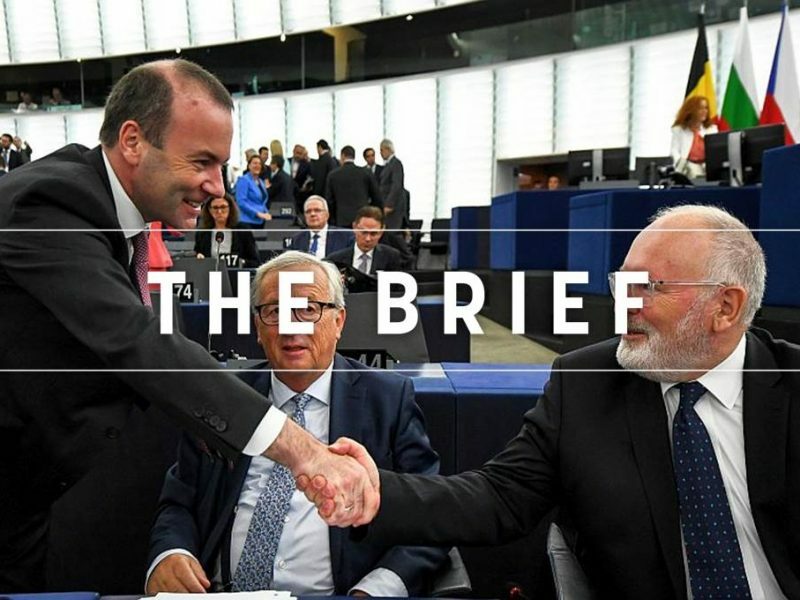 The European Union, like most other institutions in the world, remains largely led by men. 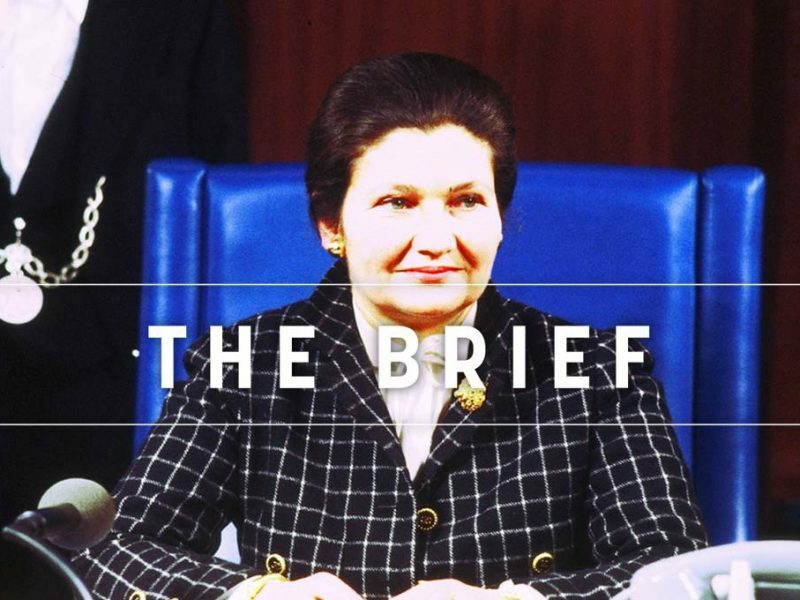 On International Women’s Rights Day, we remember the founding mothers of the institution. 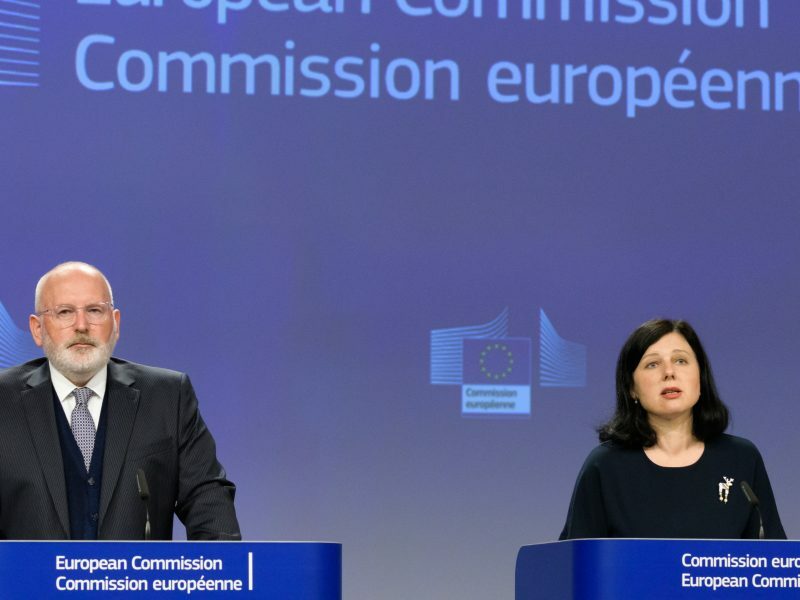 EU interior minister on Thursday (7 March) failed to conclude the overhaul of the EU’s migration policy. 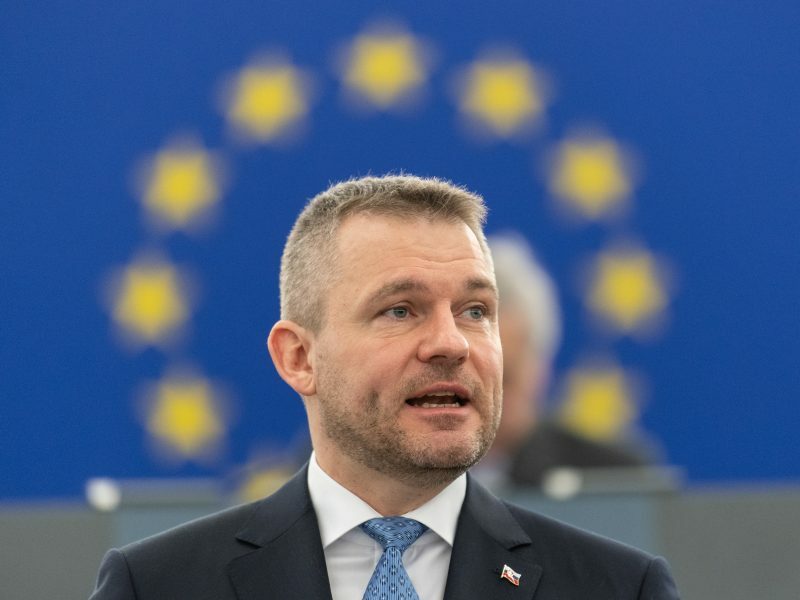 This means that under the Juncker Commission no further progress could be expected on a dossier expected to take center stage at the European elections. 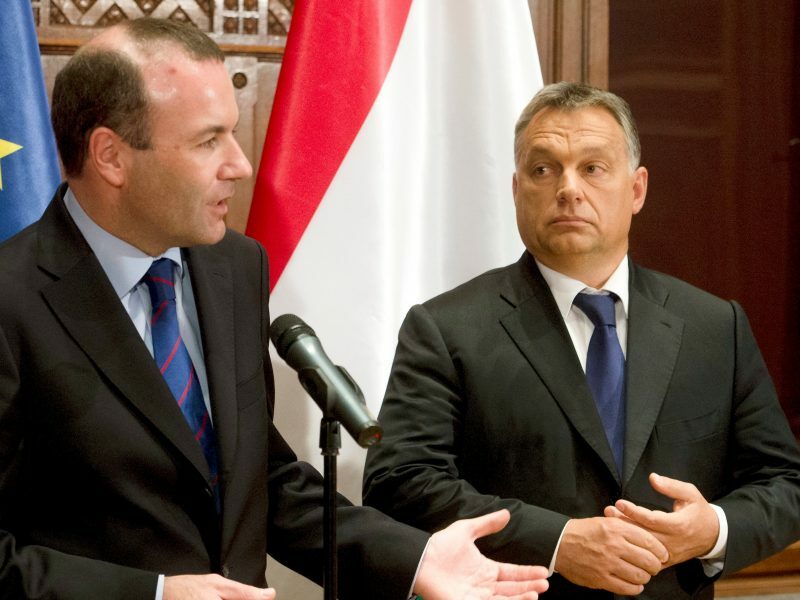 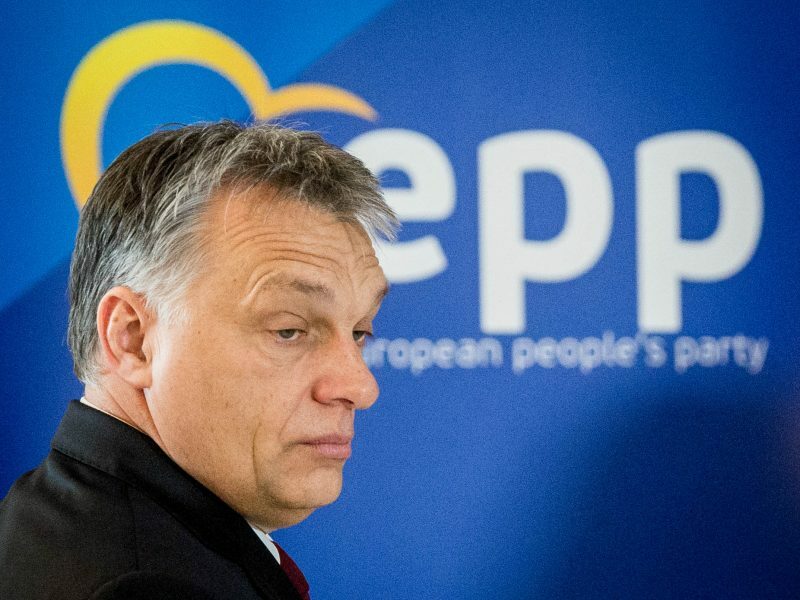 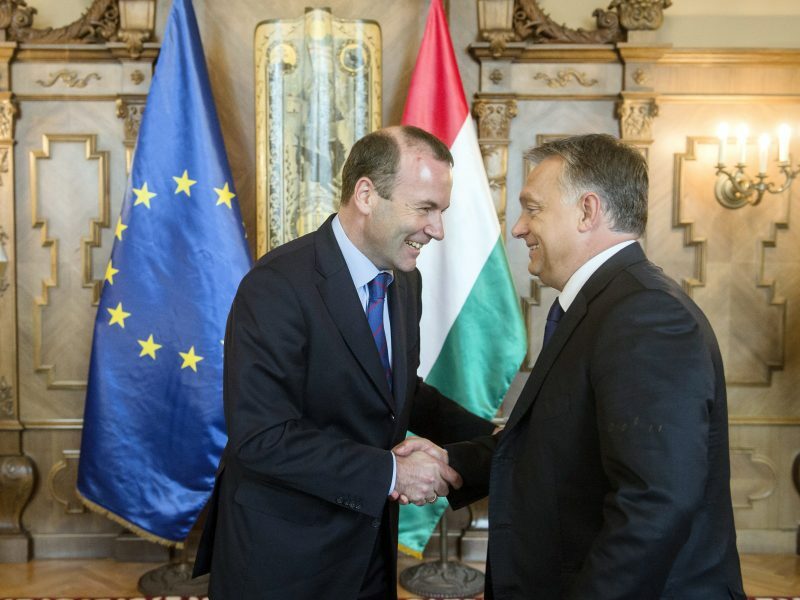 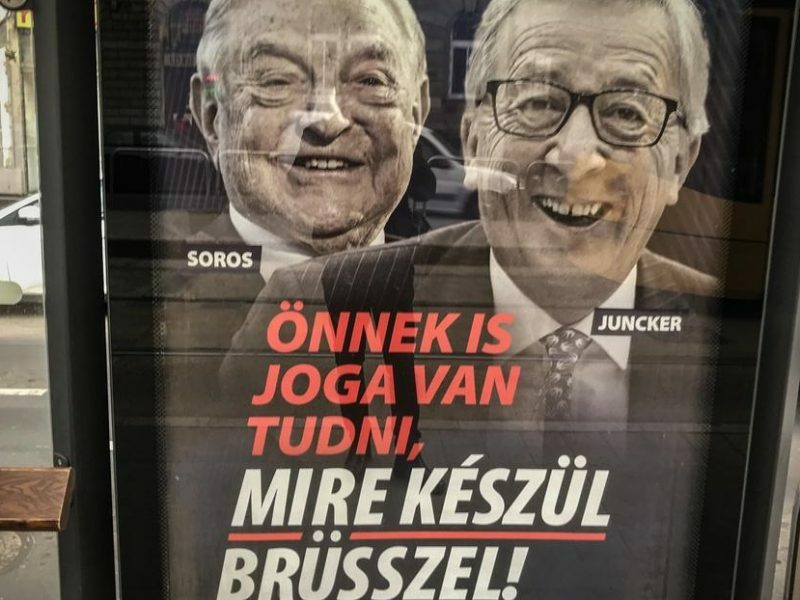 Hungarian Prime Minister Viktor Orbán is splitting the EPP. 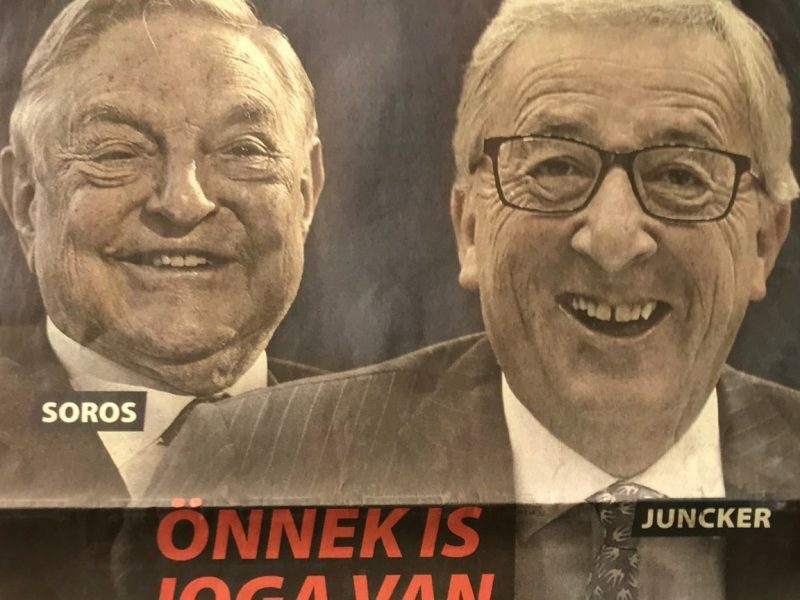 But by doing so, he could actually save Europe from a nightmare scenario: the centre-right and the far-right forging a Eurosceptic majority coalition in the next European Parliament. 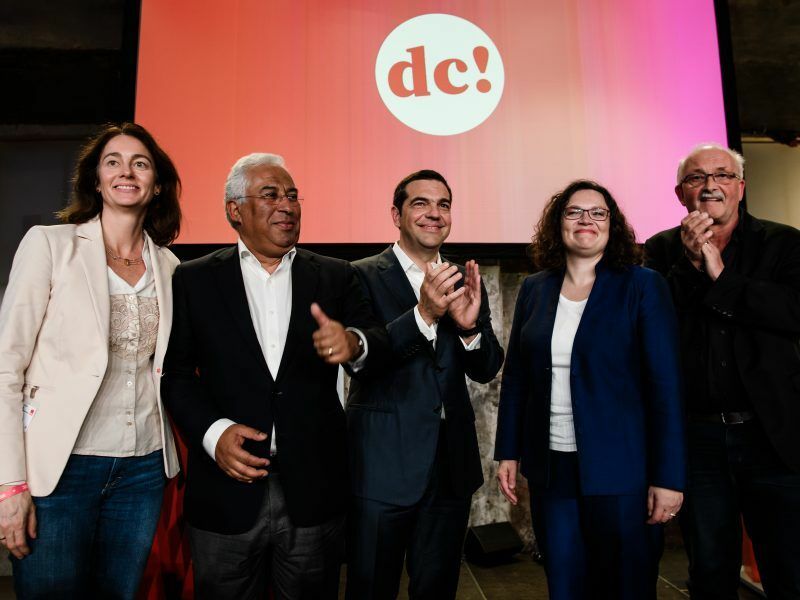 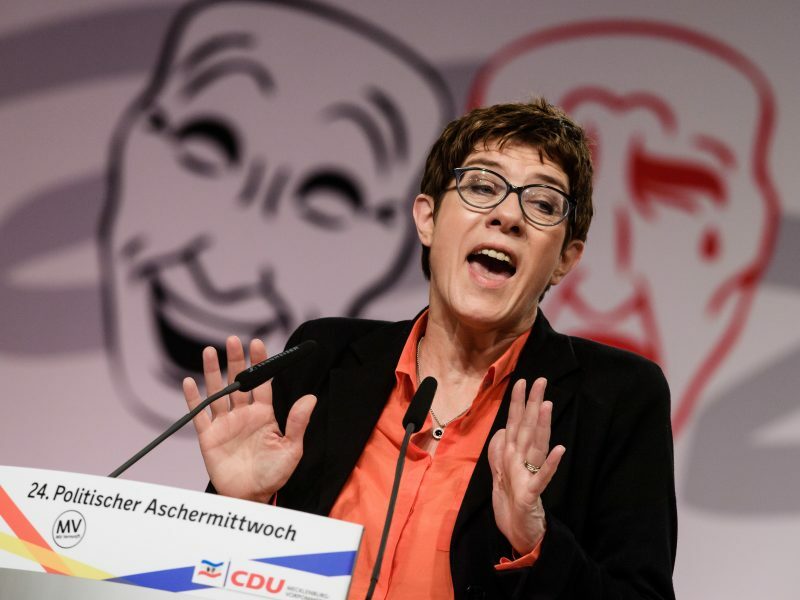 Let us be honest: Although the Spitzenkandidaten are currently touring Europe like third-rate rock stars in an attempt to make themselves known to voters, most of them deep in their heart already suspect the top candidate process is a dead end. 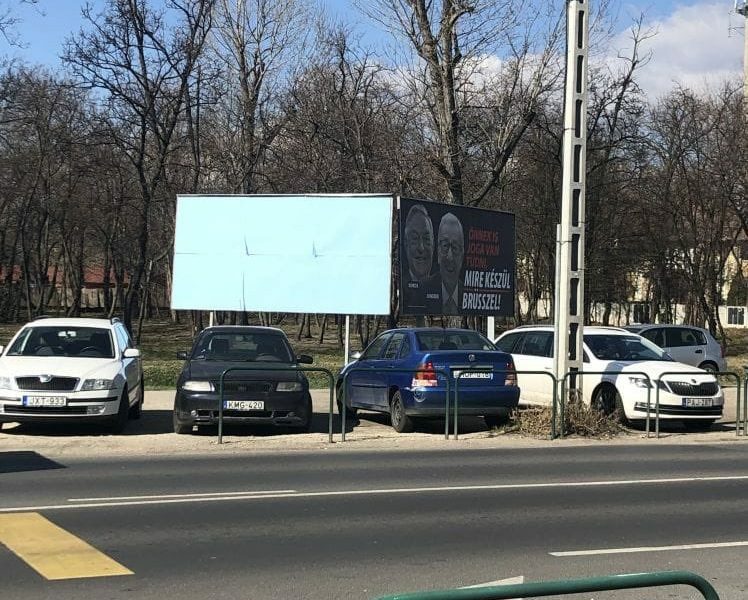 And here's why. 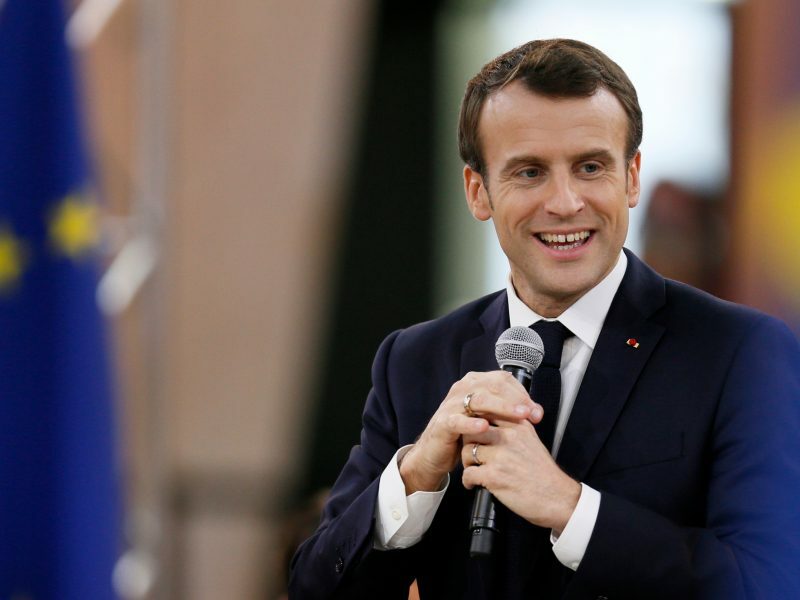 French President Emmanuel Macron made an appeal to all Europeans on Monday (4 March) to re-launch the EU project by holding a conference "without taboos" before year's end that could possibly lead to a new treaty. 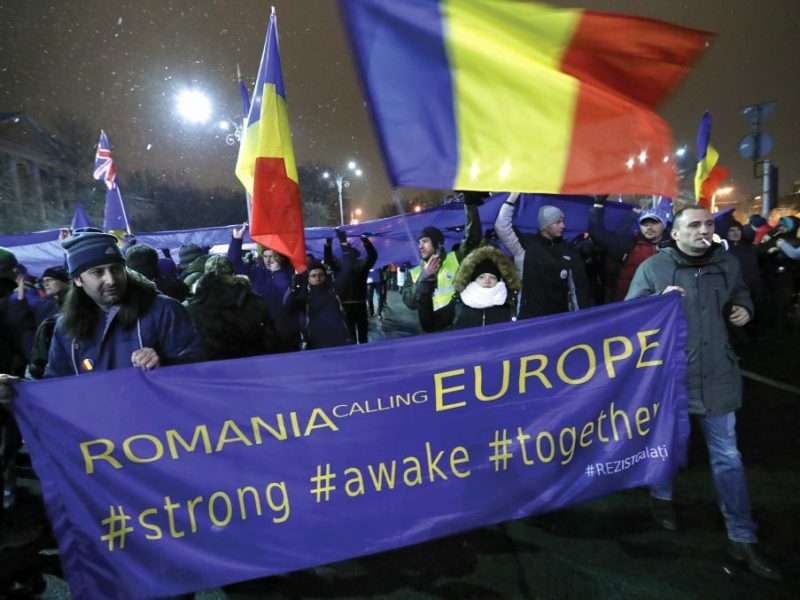 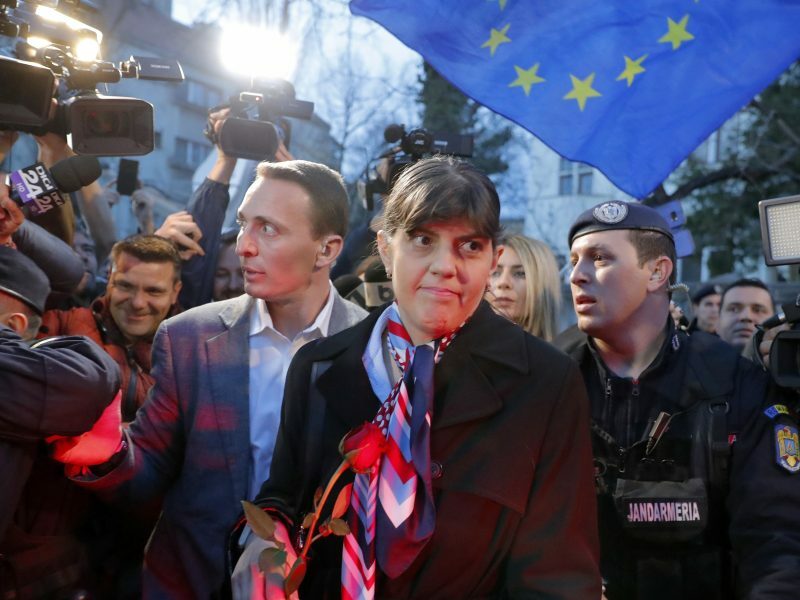 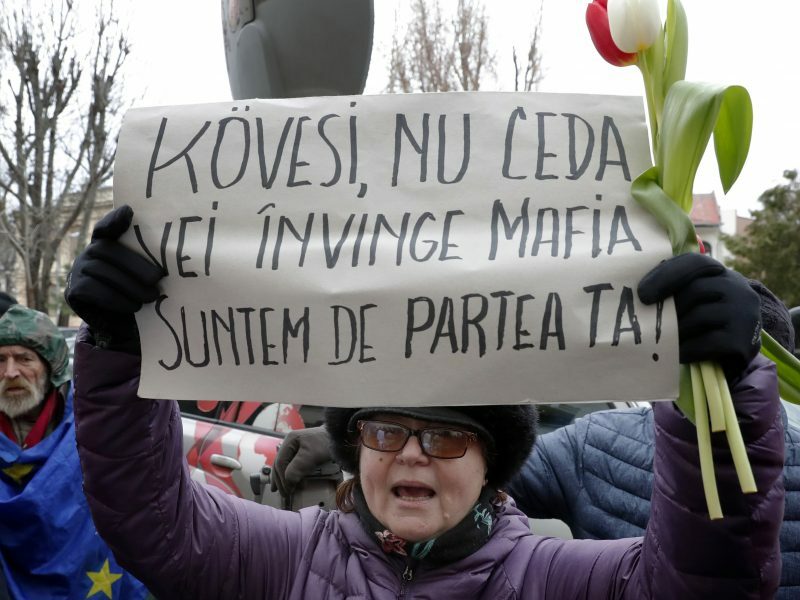 Romanian magistrate Laura Codruța Kövesi, a hot favourite to become the EU's first-ever top prosecutor, is due to appear in court in Bucharest next week over allegations of corruption, media reports said Thursday (28 February). 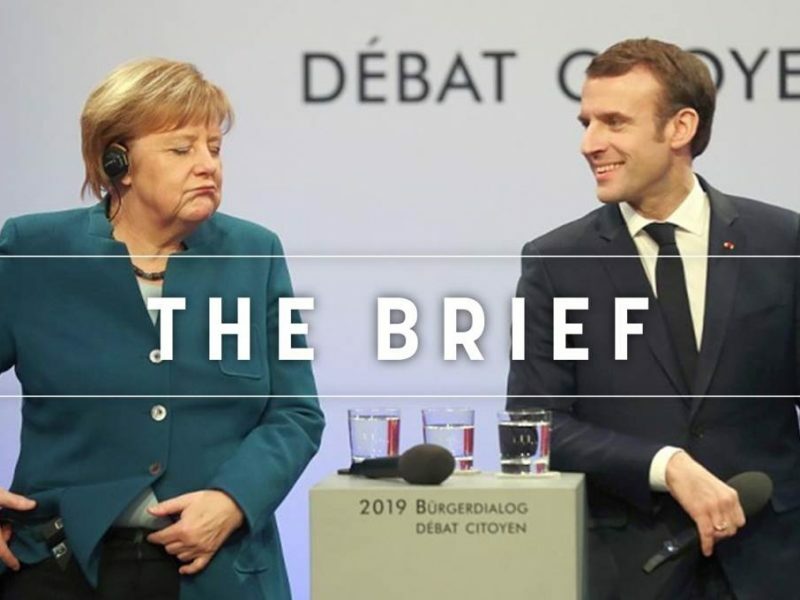 It all looked quite harmonious in late January, when German Chancellor Angela Merkel and her French counterpart Emmanuel Macron pledged closer cooperation through the new Aachen Treaty. 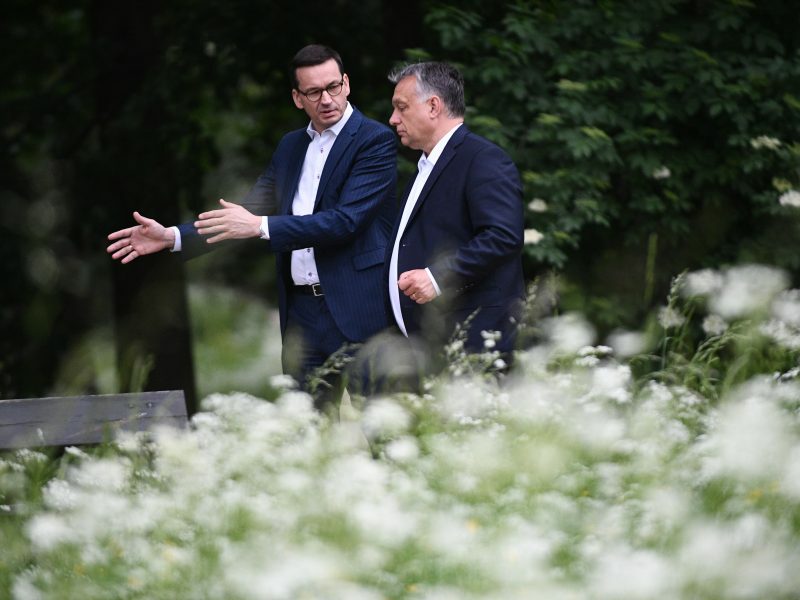 But just like in any relationship, at some point you go through a rocky patch. 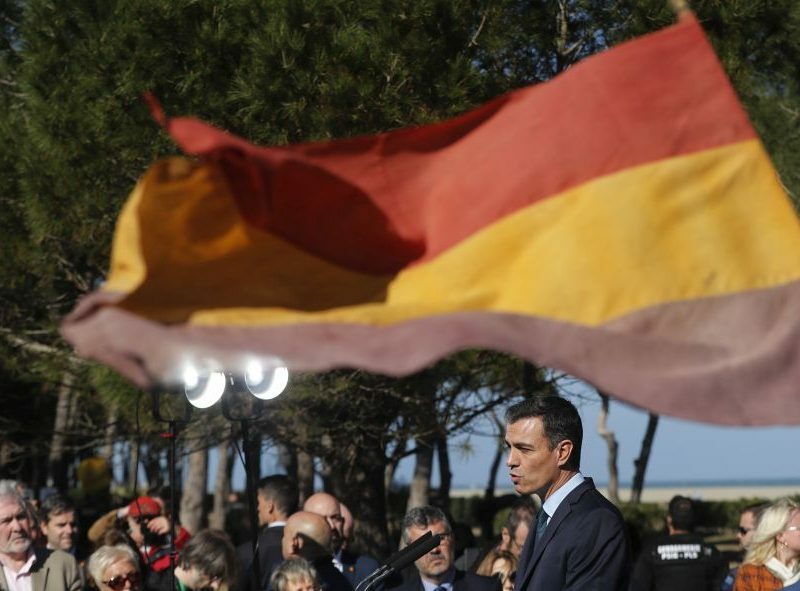 Spain's Pedro Sánchez on Sunday (24 February) urged Europeans to resist the "winds of xenophobia" threatening the continent, as he marked 80 years since the flight of 475,000 Spaniards to France after Francisco Franco seized power after a brutal civil war. 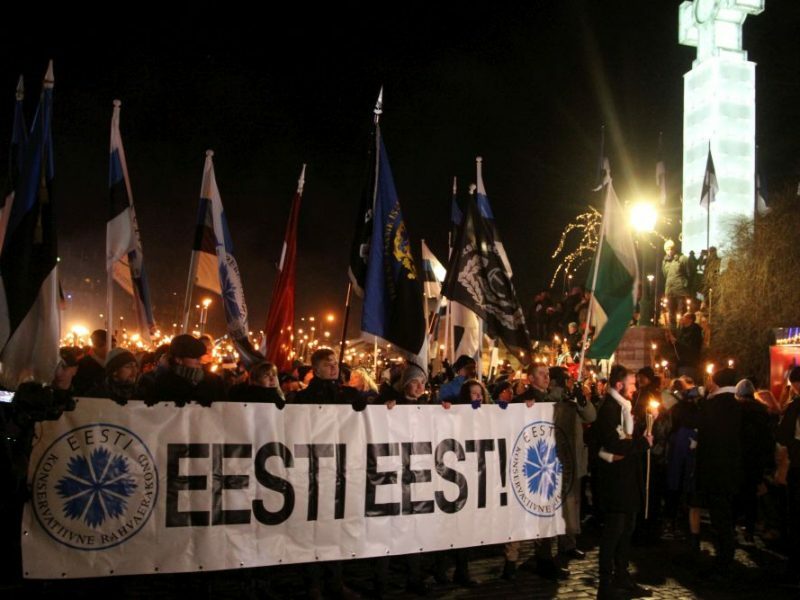 Thousands of supporters of Estonia's nationalist EKRE party held a torchlight march to mark independence day in Tallinn on Sunday (24 February) as the once marginal party is set make big gains in a general election next weekend.